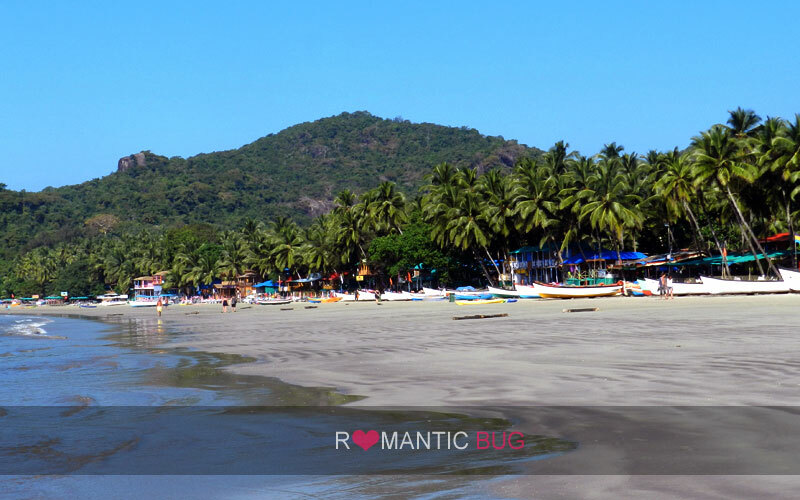 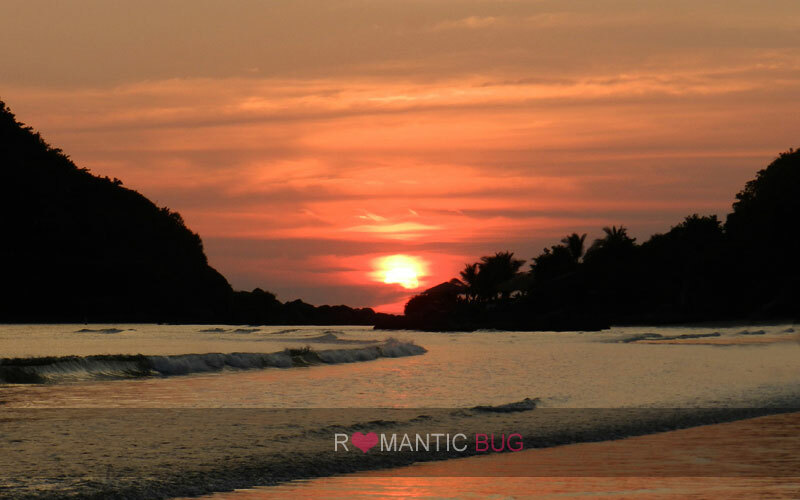 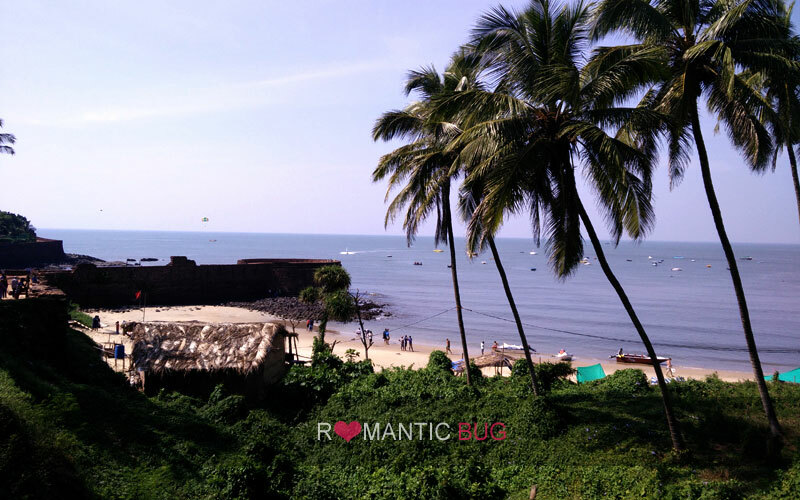 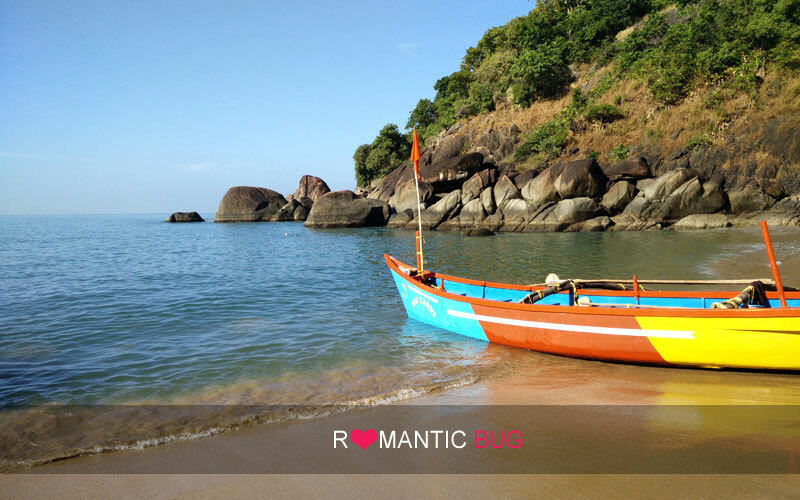 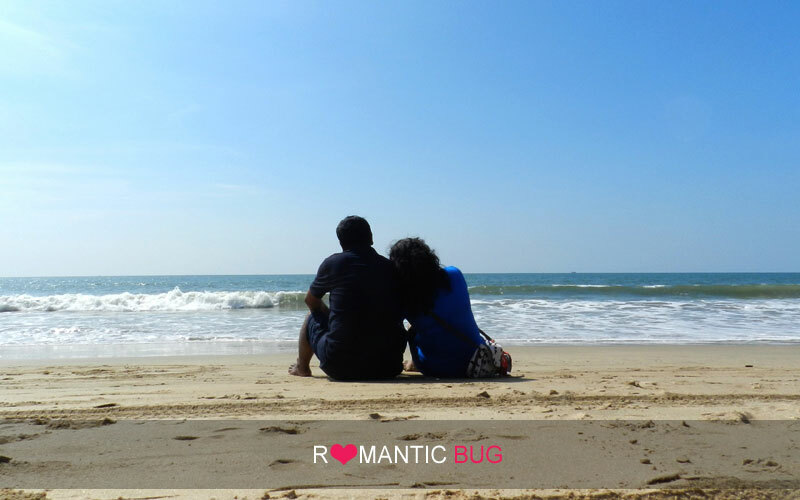 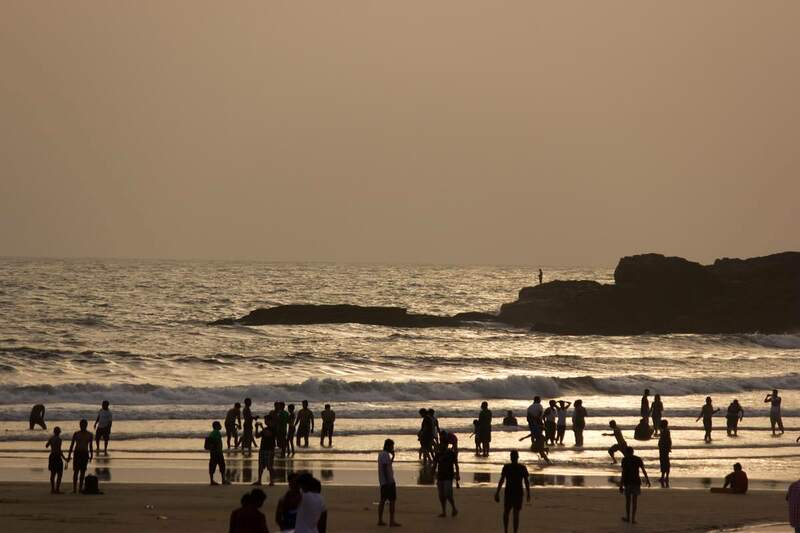 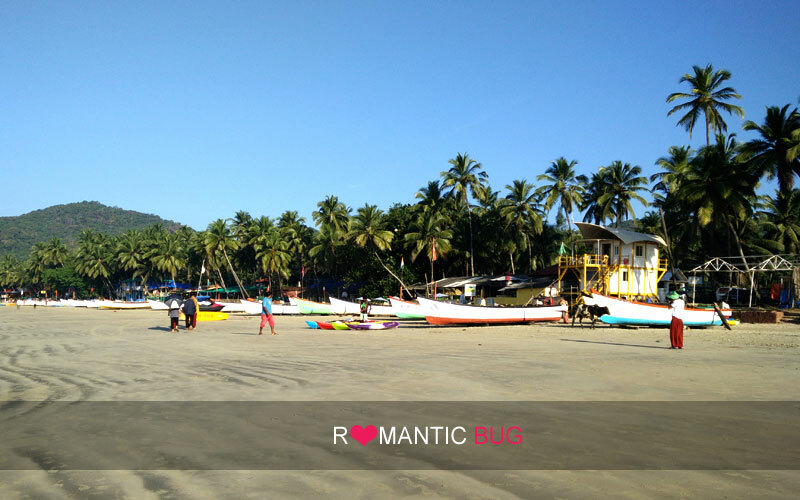 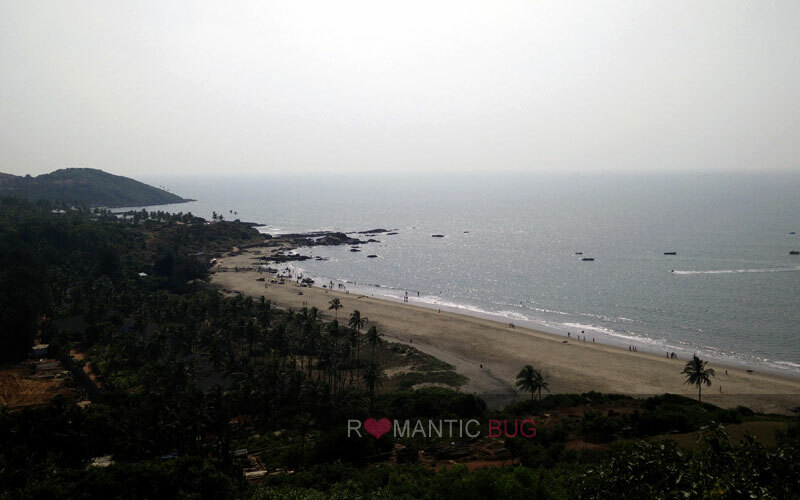 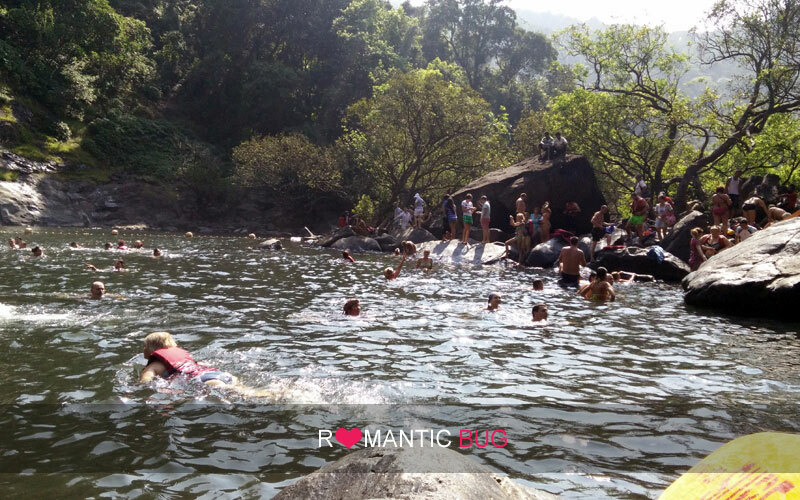 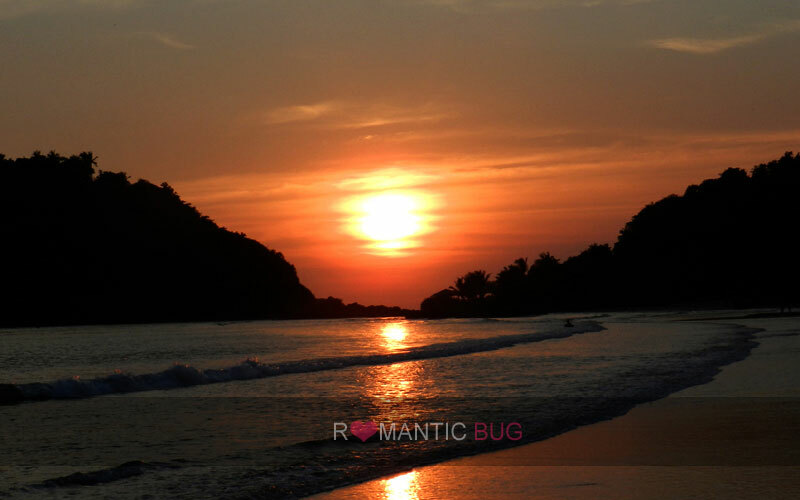 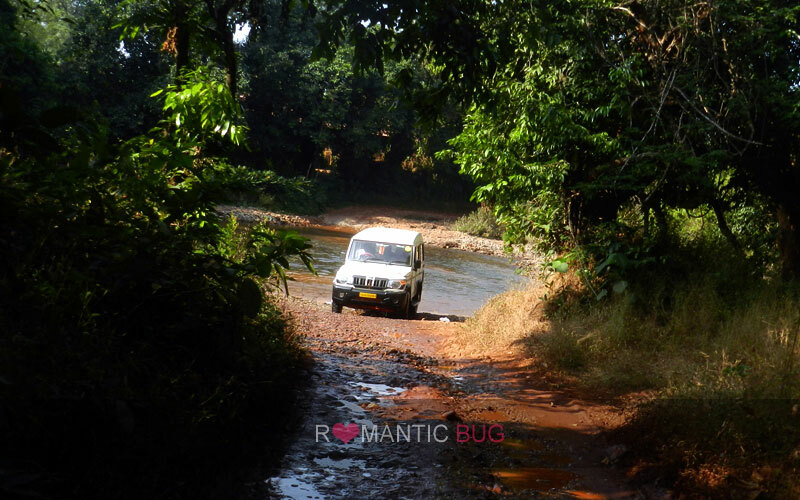 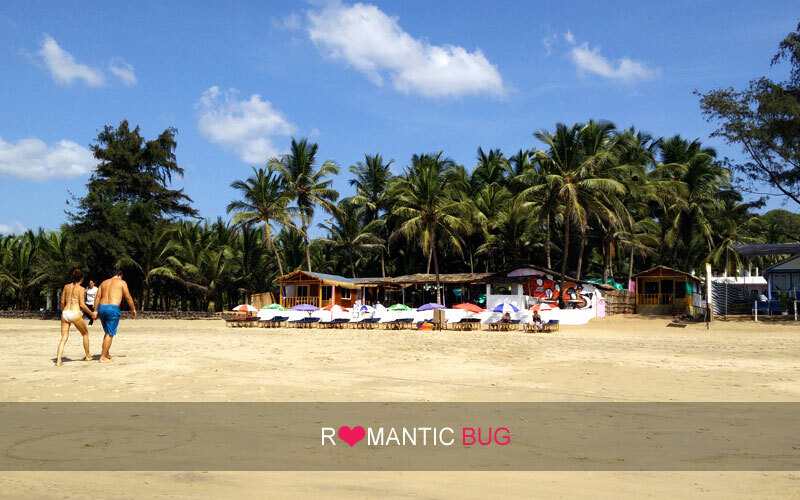 Visit Goa through the beautiful images of Goa that we have included in our gallery. 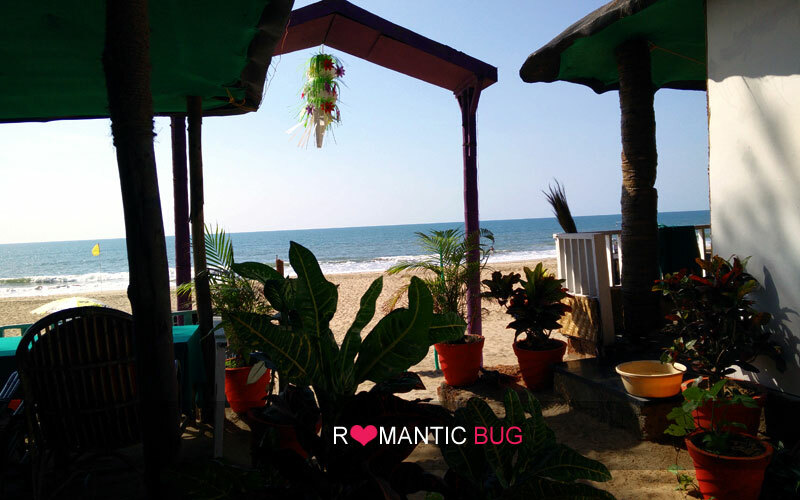 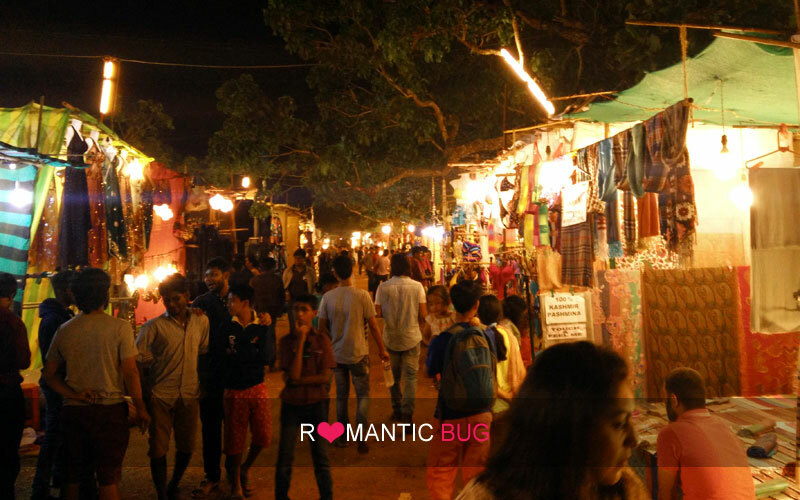 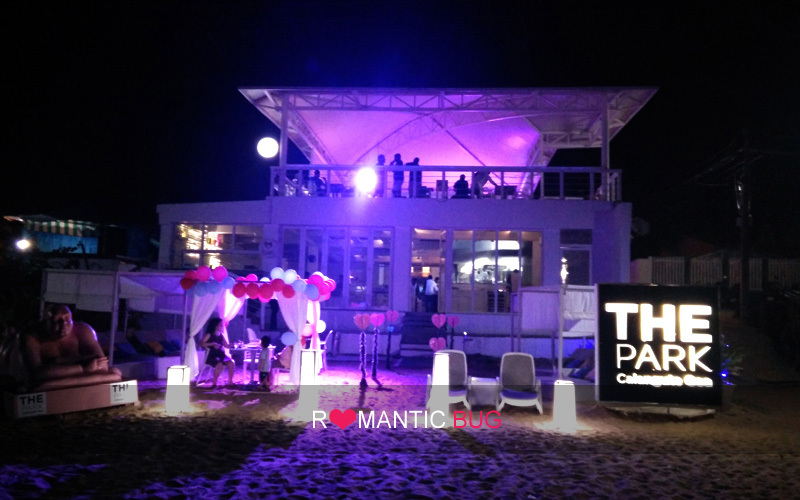 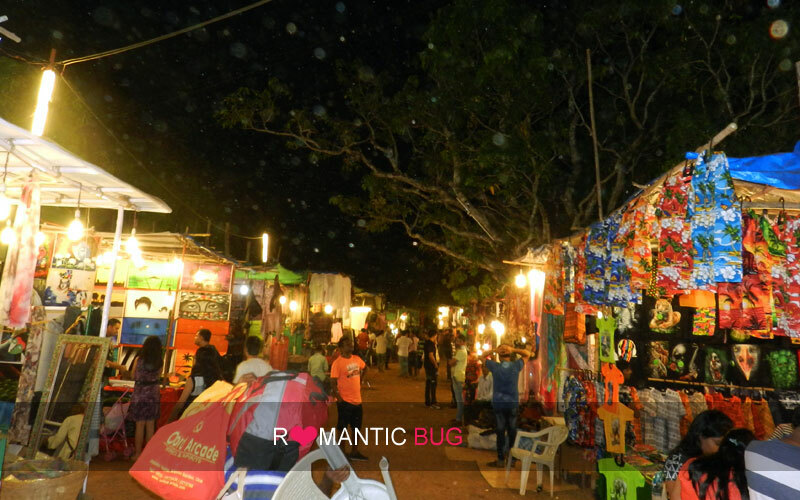 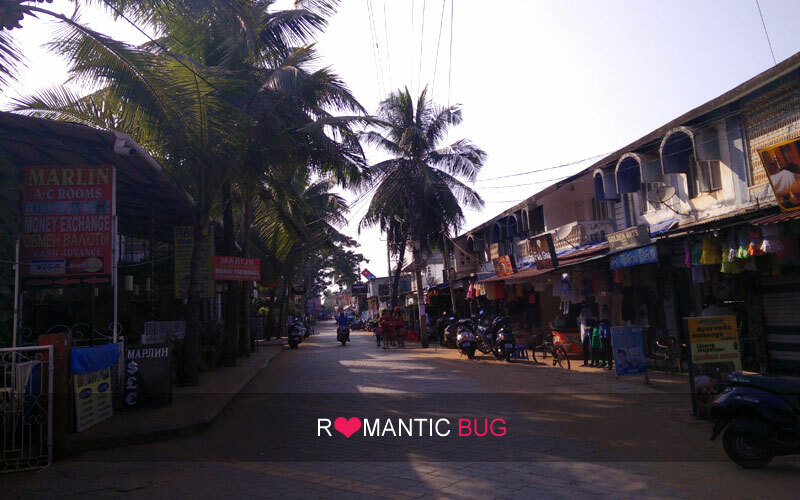 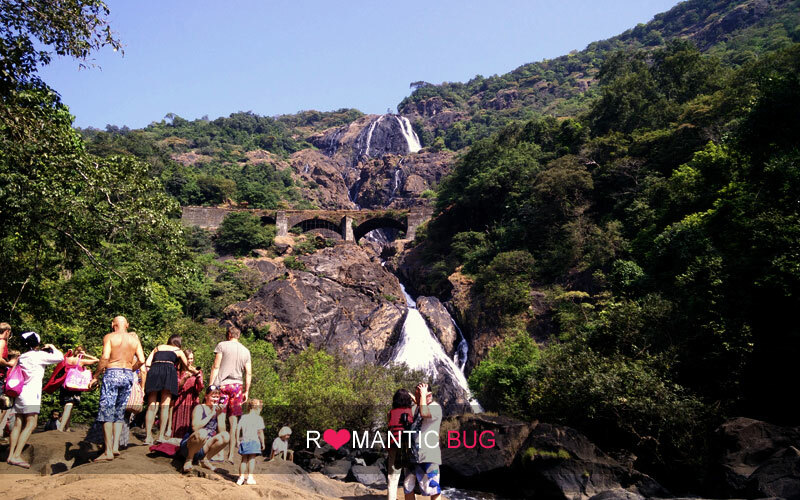 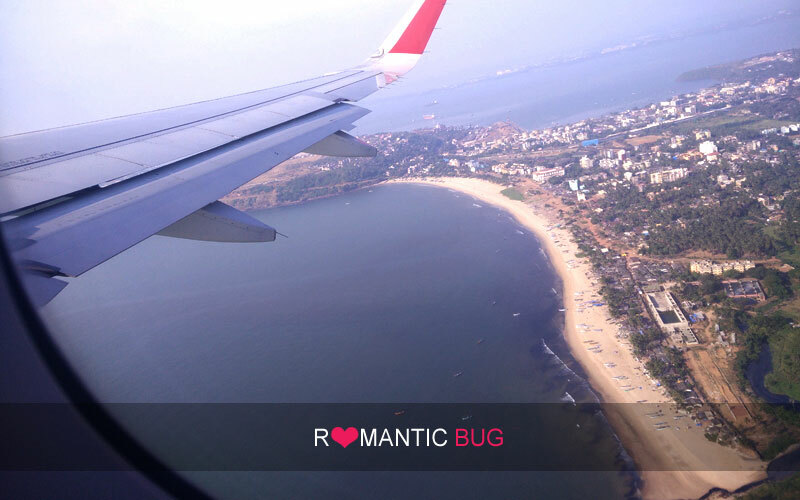 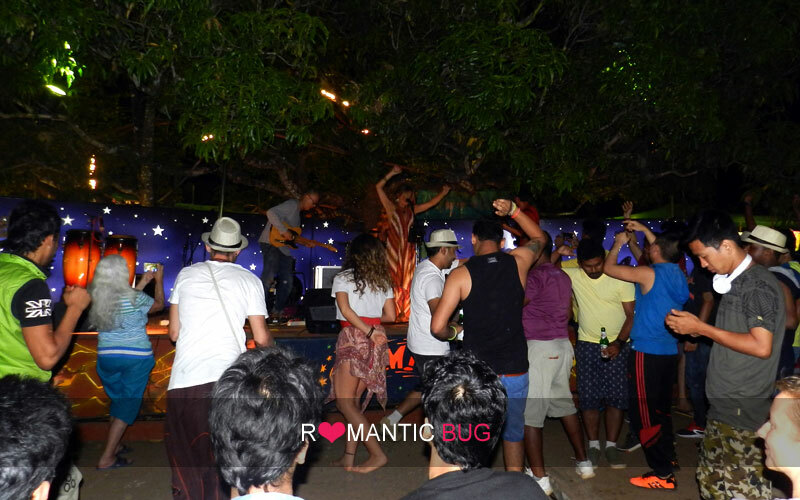 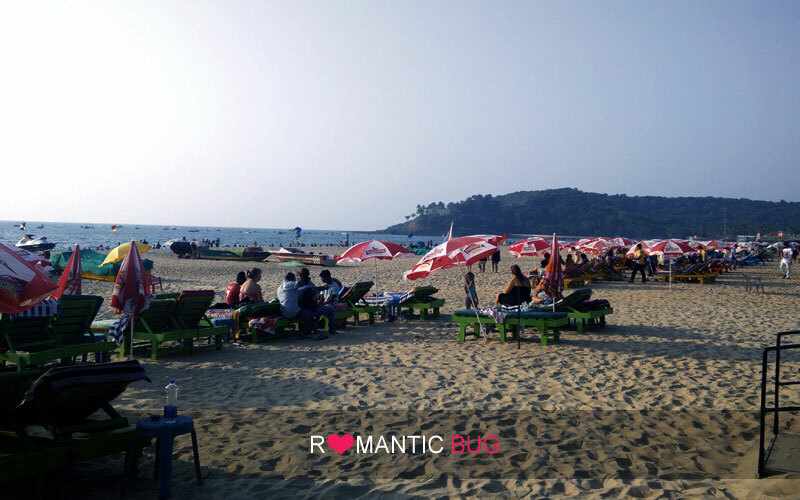 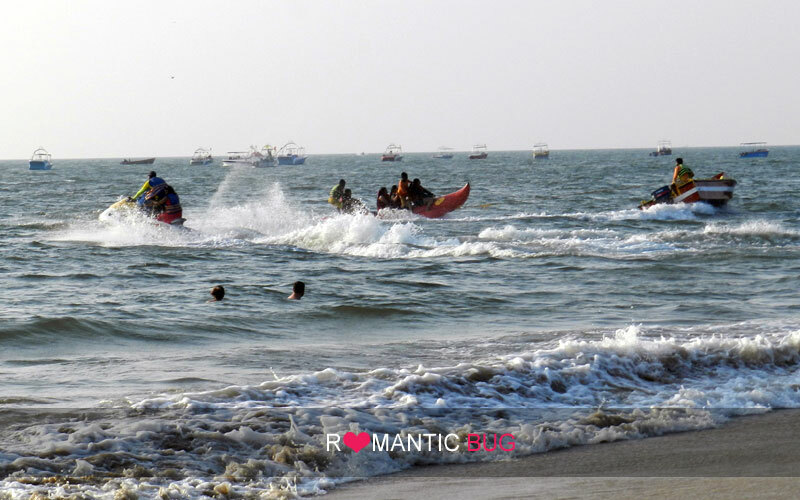 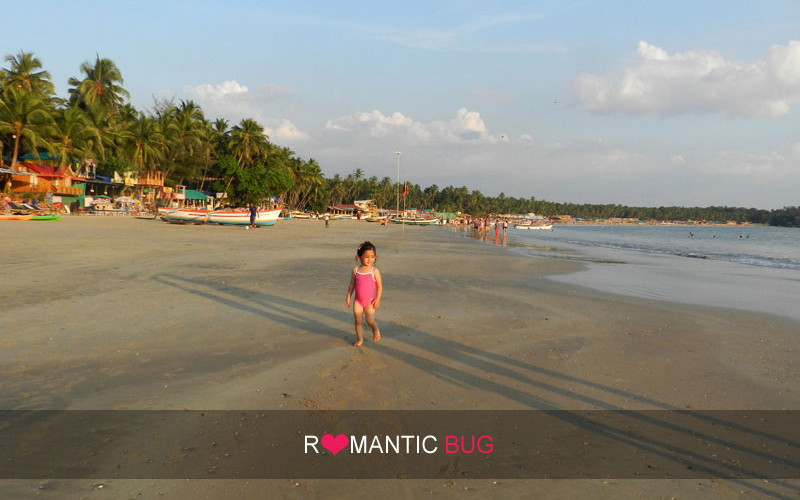 We have added Goa photos that provide you a glimpse of beaches and nightlife in Goa even before you actually visit this beach paradise. 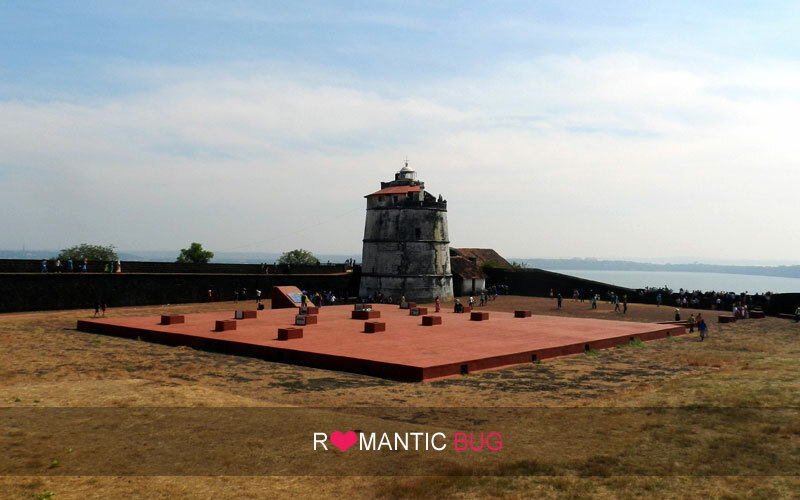 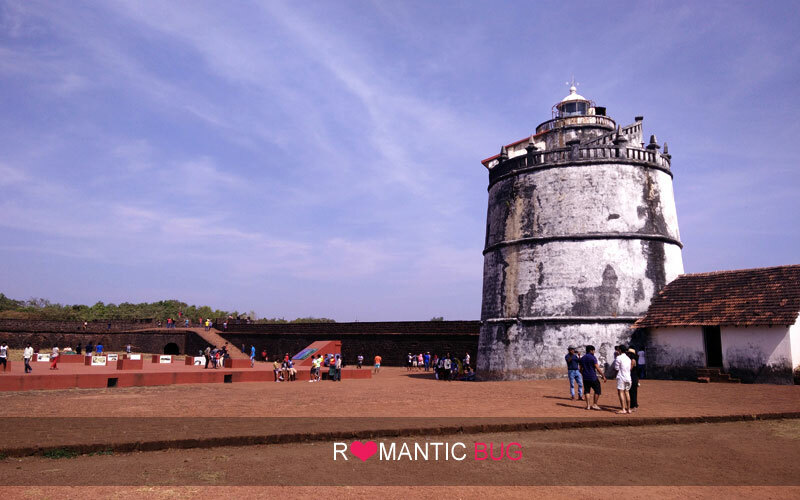 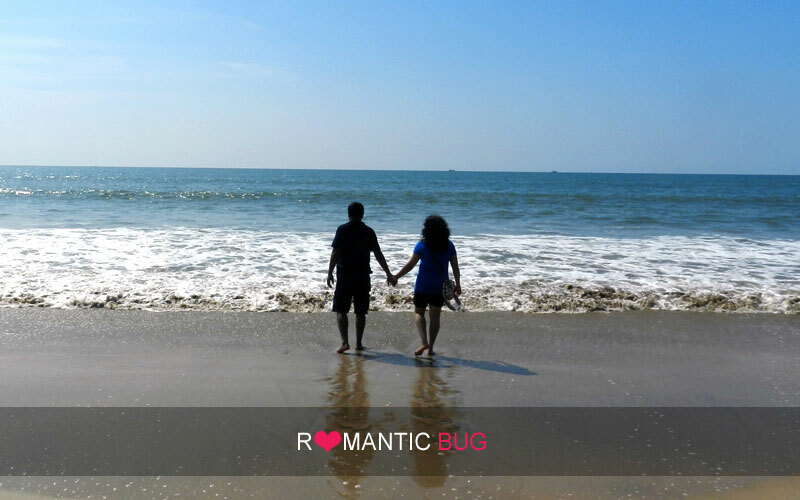 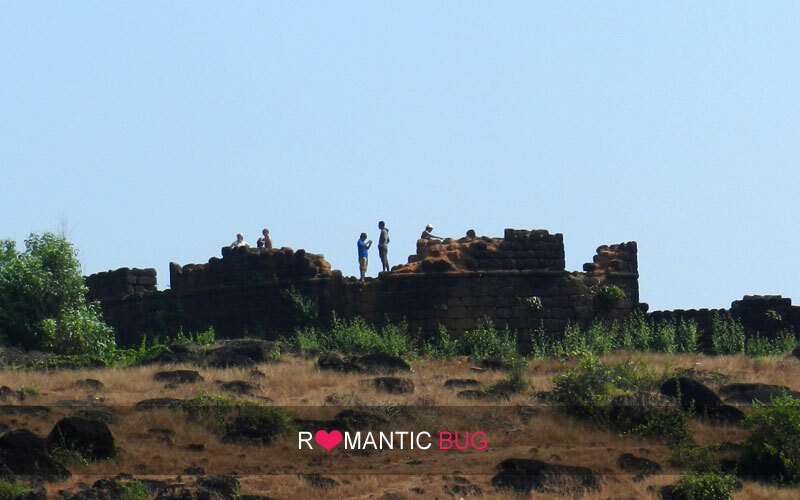 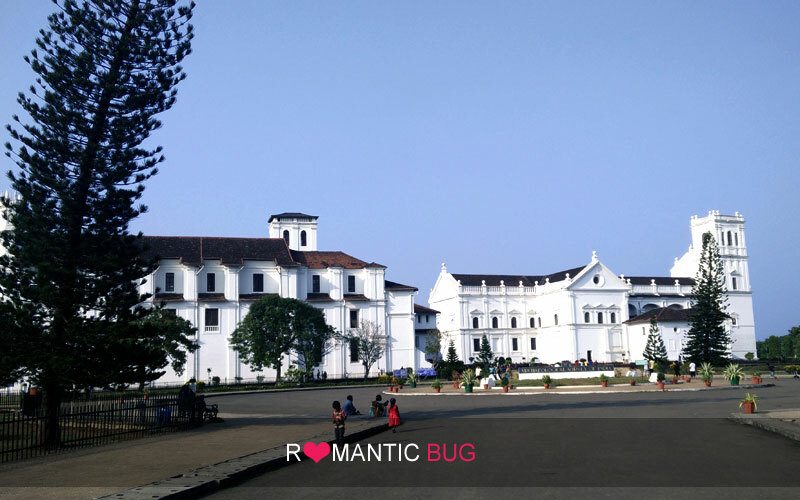 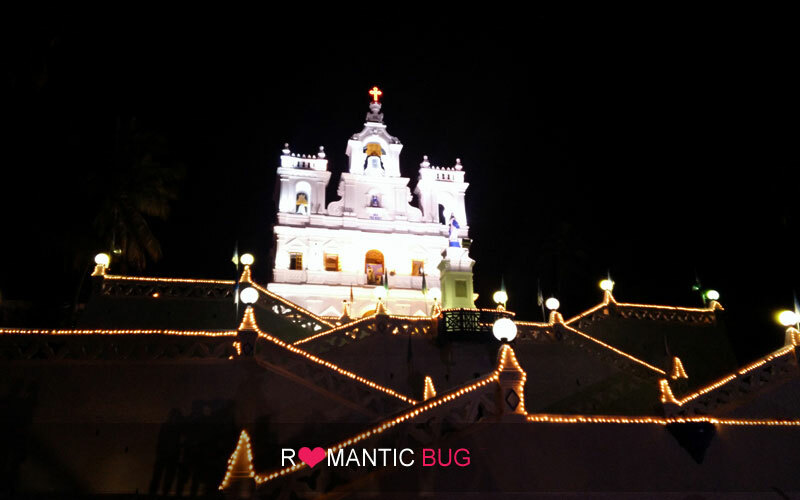 This gallery includes photos of best tourist places in Goa which includes forts, churches and beaches. 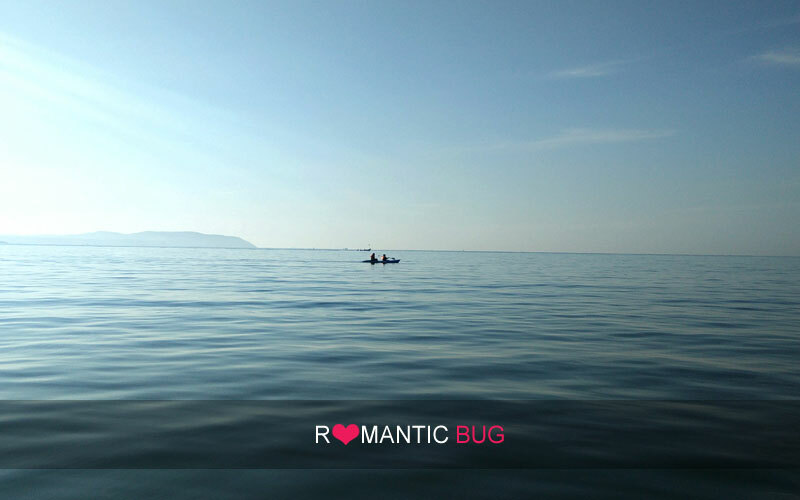 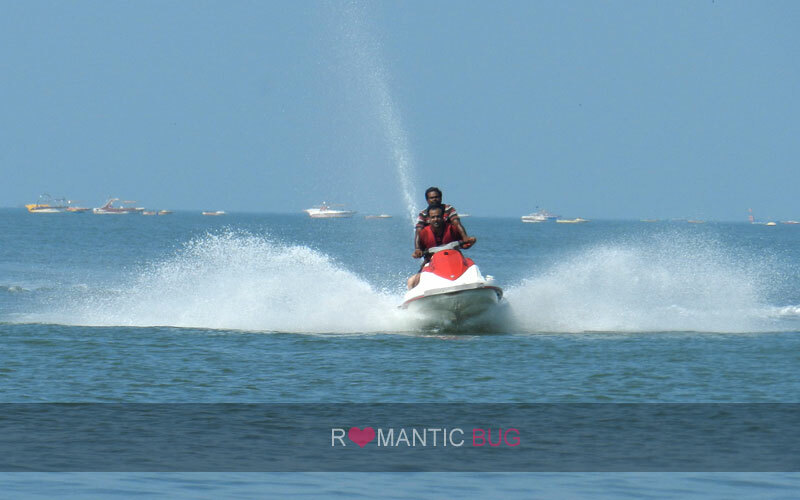 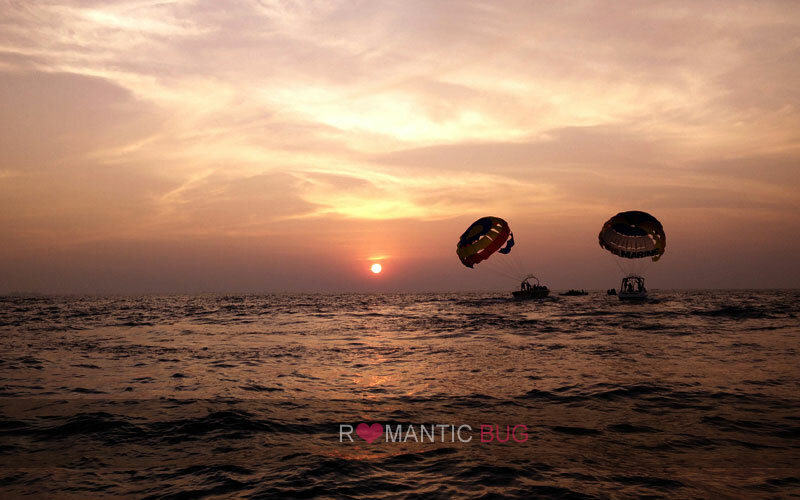 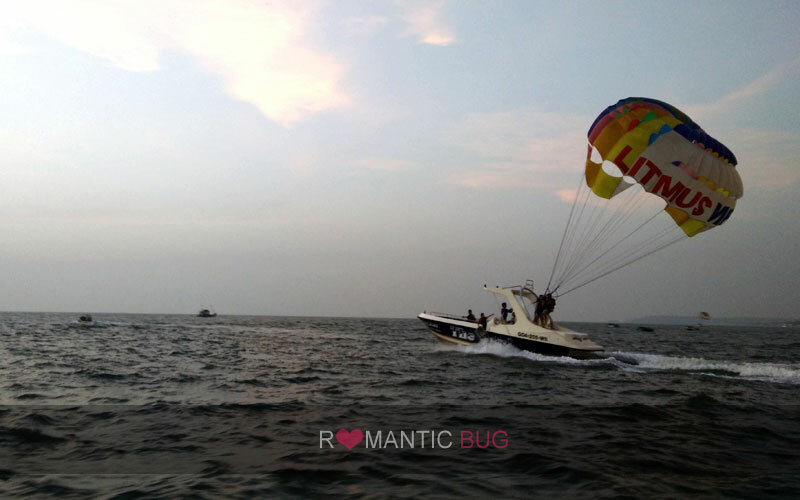 There are various things to do in Goa like parasailing, water skiing, scuba diving etc. 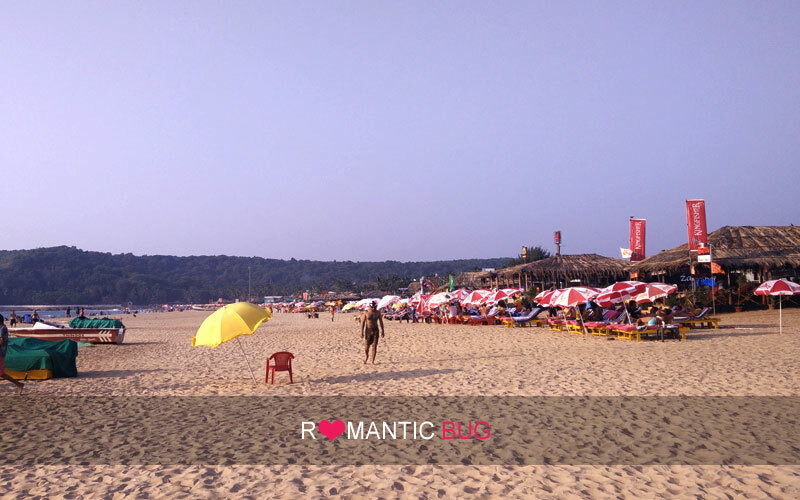 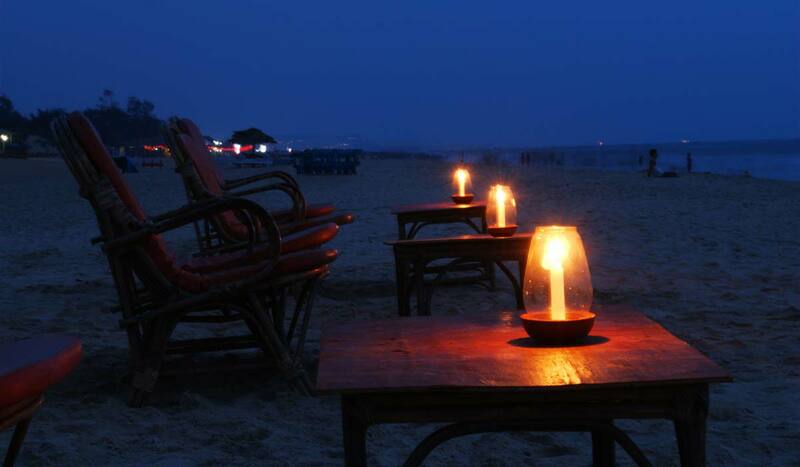 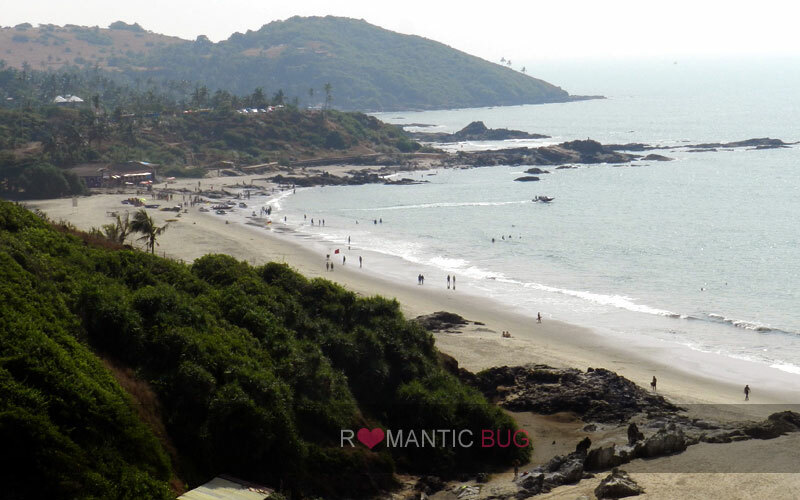 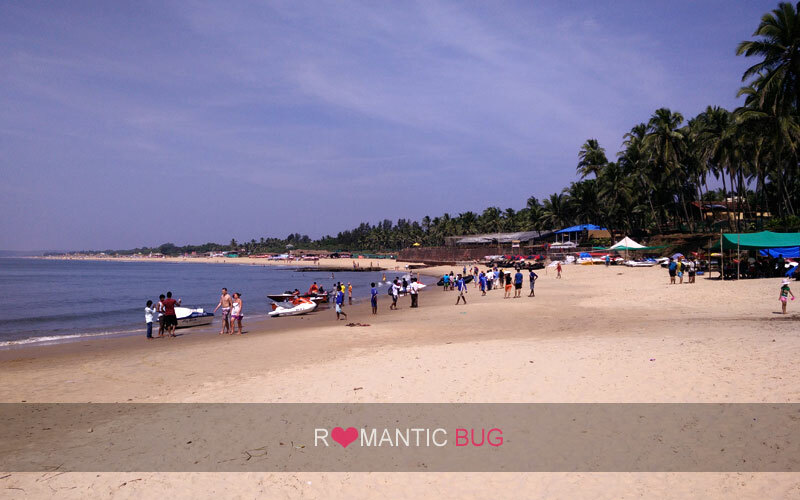 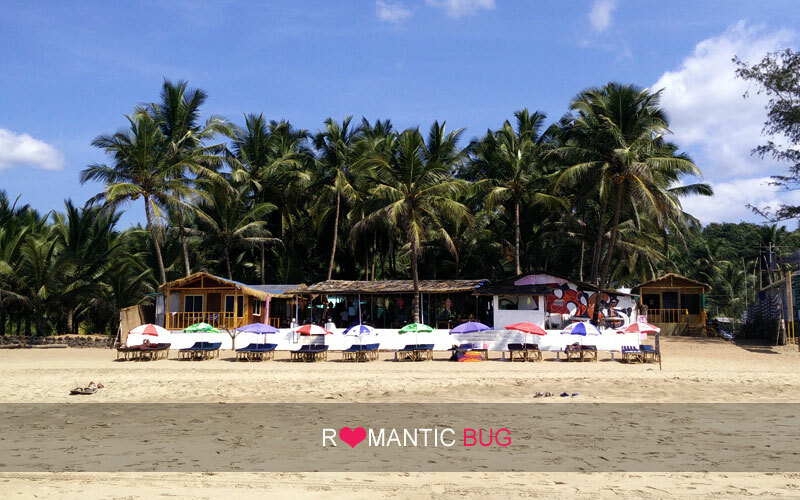 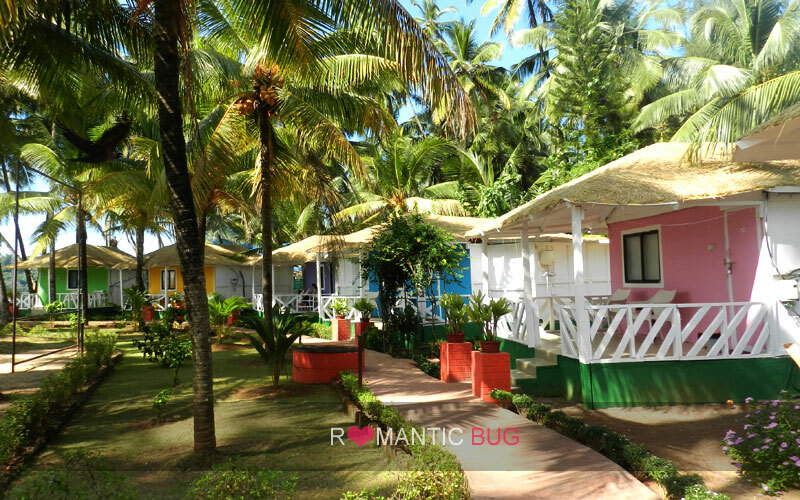 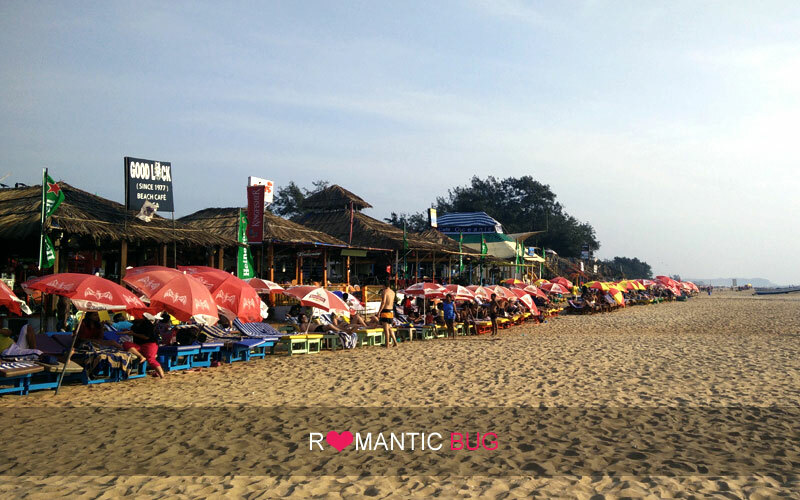 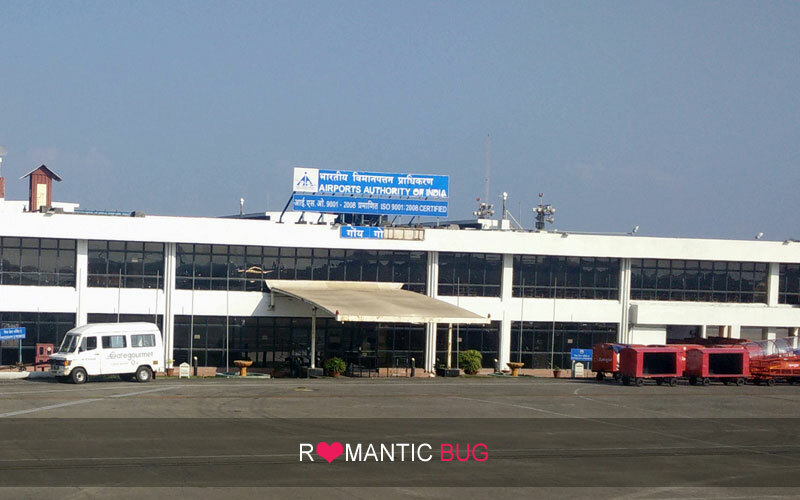 These images of Goa give you an idea about the place beforehand and so that you can plan your trip to Goa accordingly.